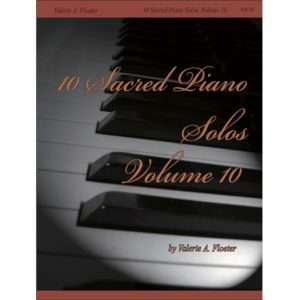 This collection includes 11 arrangements for piano and instruments. They are written in a contemporary piano style with appealing harmonies. The instrumental parts are well crafted and within the ability of average musicians. 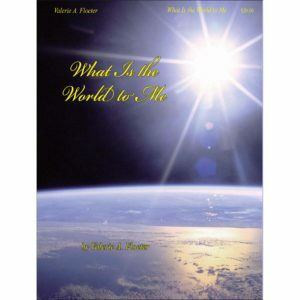 Titles include “Praise God, from Whom All Blessings Flow”; “Let All Mortal Flesh Keep Silence”; “Son of God, Eternal Savior”; and more. 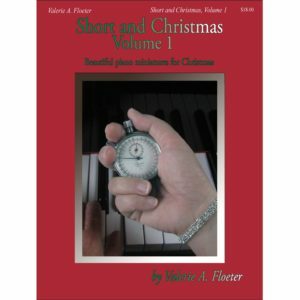 A medley called “A Rose” is a duet that includes familiar Christmas hymns. In addition to the book of piano scores, a CD-ROM contains the instrument scores in various keys for most common instruments. “O God Forsake Me Not” appears as a trumpet solo with piano in Hymnprovisations. There is an optional brass quartet written for this solo. The quartet is written for two trumpets, euphonium/baritone and trombone. 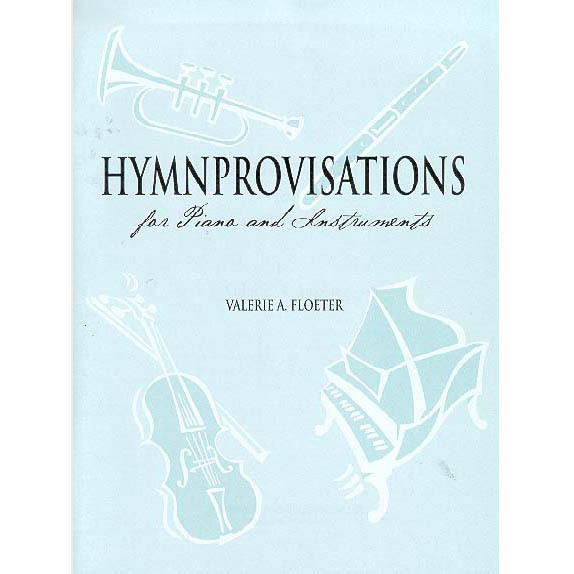 You can download and print the quartet parts in the Download Transpositions page for free, but you will need to purchase Hymnprovisationsto use them.